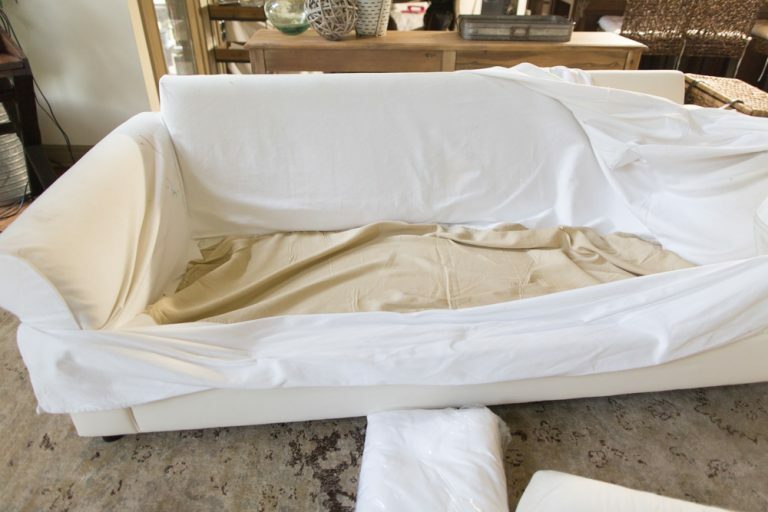 Have you ever ordered an IKEA slipcover online and you get so excited when they arrive but when you put them on, your sofa looks wrinklier than a raisin? Yeah, we know that one only too well. So, the most obvious solution would be to iron them. But, it’s going to take you ages to get through the entire set of covers. And what if, the covers are not meant to be ironed. 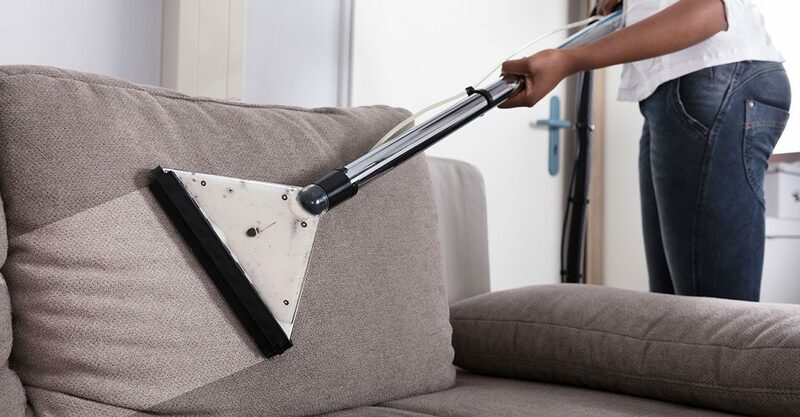 How on earth would you get rid of those unsightly creases that make your sofa look ten years older than it actually is? 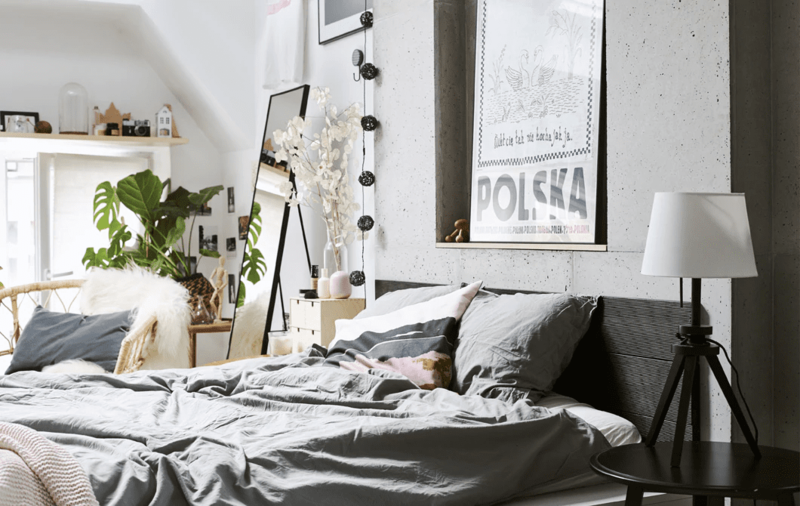 The first fix for wrinkled sofa slipcovers is one we picked up from the staff at IKEA. 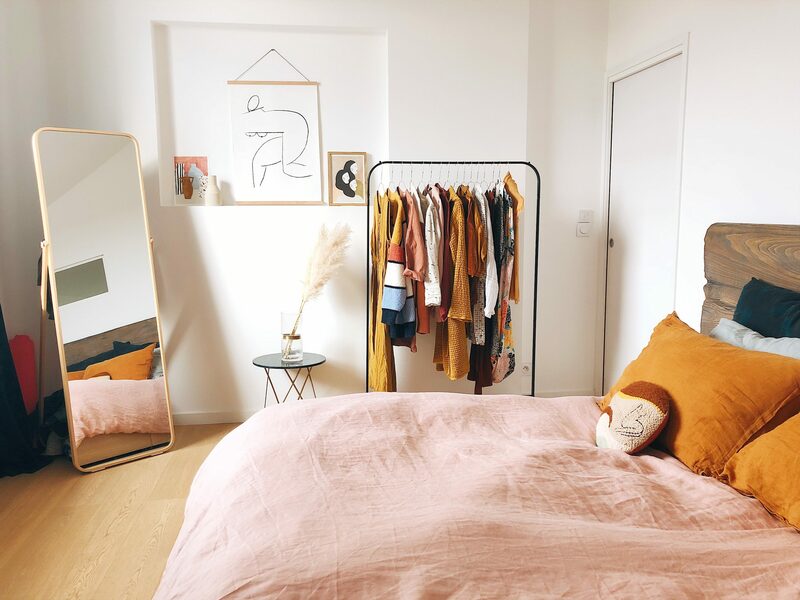 And you’ll be able to find everything you need around the house. 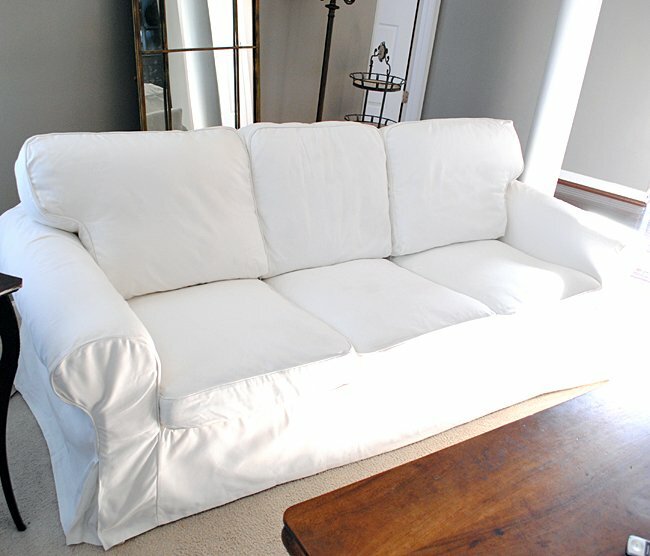 So, first, lightly spray some of the hot water onto your super wrinkled sofa slipcovers. Then, smooth them over with your hands and let dry. Here’s a before and after of the slipcovers from the back. 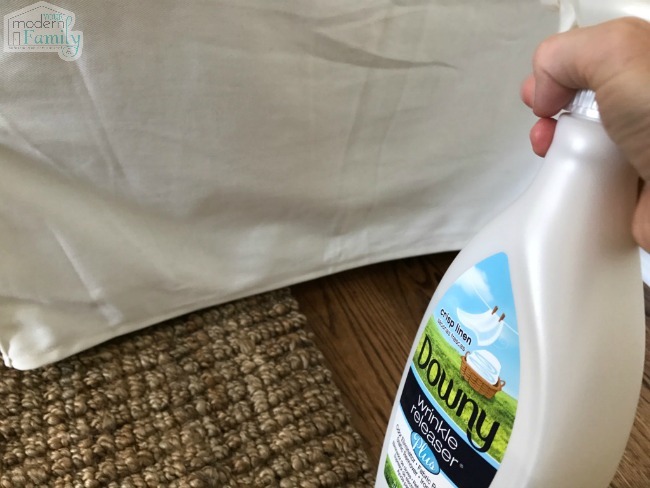 This hack works really well with almost all types of wrinkled slipcovers without having as much manual work. 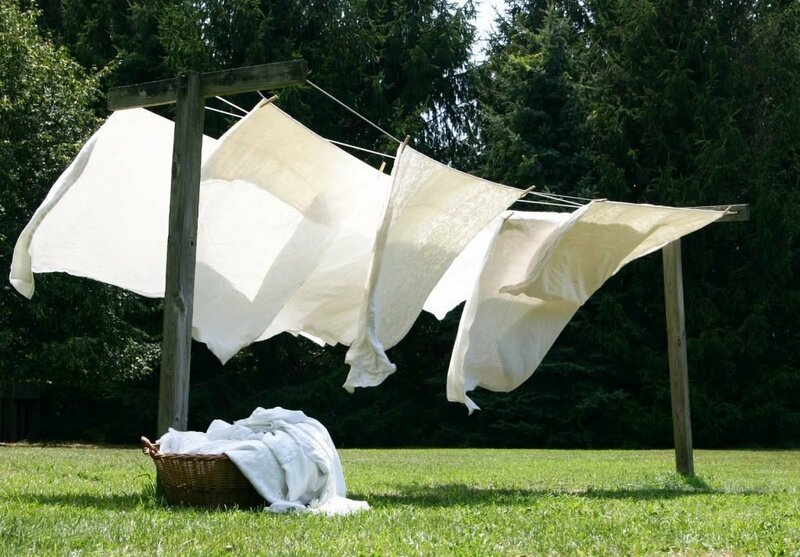 After a wash, air-dry them until about 75 – 80% dry. Put them back on your sofa. Smooth the creases with your hands. 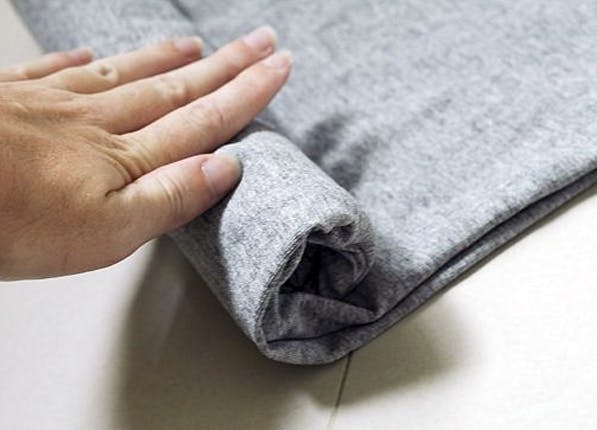 Tug and hold for stubborn creases or use a hair dryer. Let dry. And that’s it! 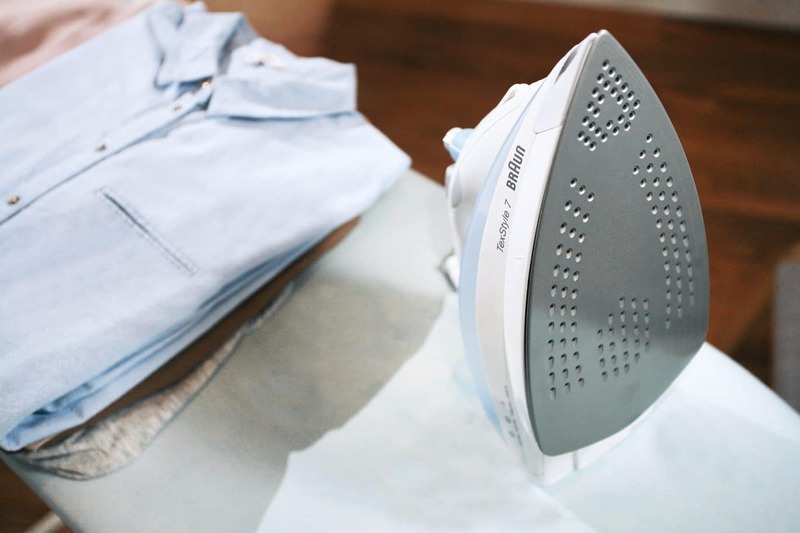 No irons, no steamers, no fuss. 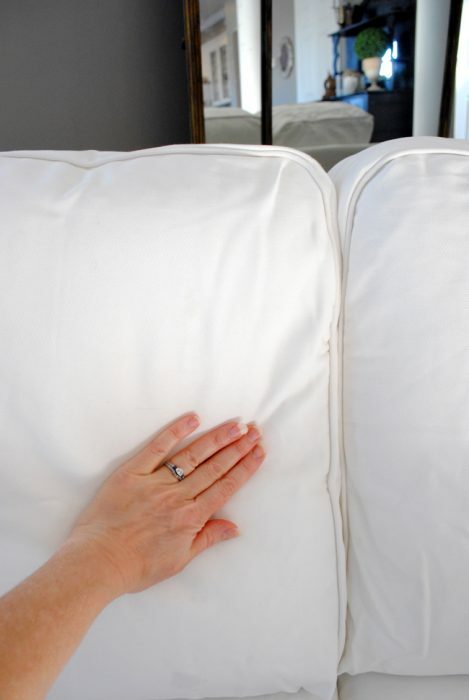 Another way to solve your wrinkled sofa slipcovers predicament is by using commercial wrinkle removers, which easily find at your local laundry or even at departmental stores. 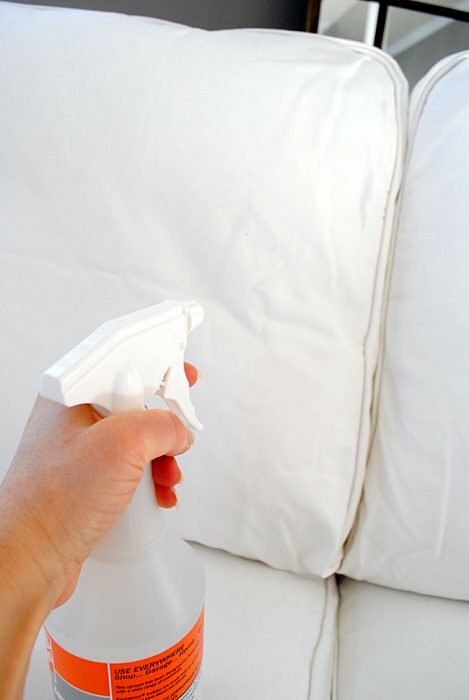 All you need to do is spray a generous amount on the covers. Hold them taut for about 2 minutes. Spray on, hold and bye bye wrinkles. It’s as simple as that. This is probably the only hack with the almost zero hands-on time. You can just set it and go about your daily routine. 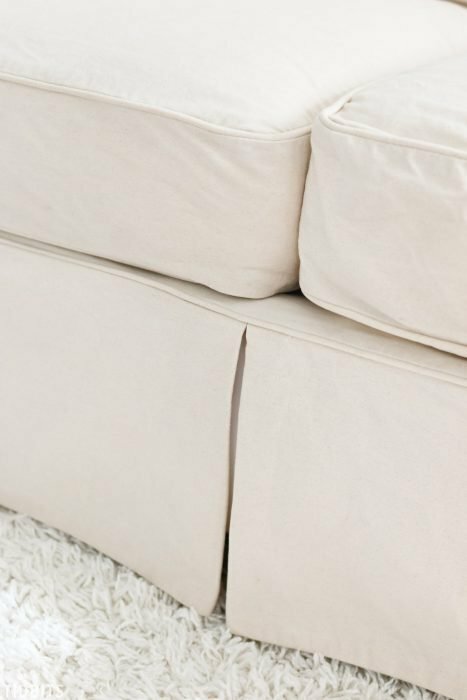 Lay your wrinkled sofa slipcovers on a flat surface and roll it up. 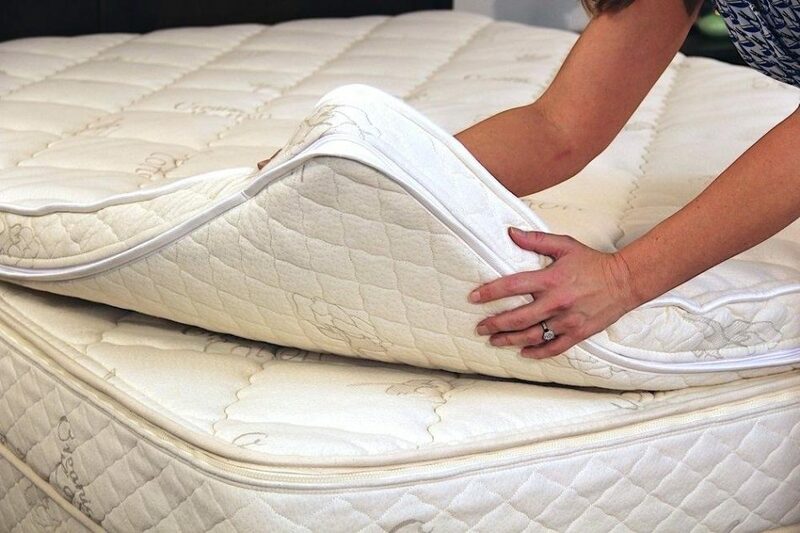 Make sure you smooth out the big wrinkles as you roll it. 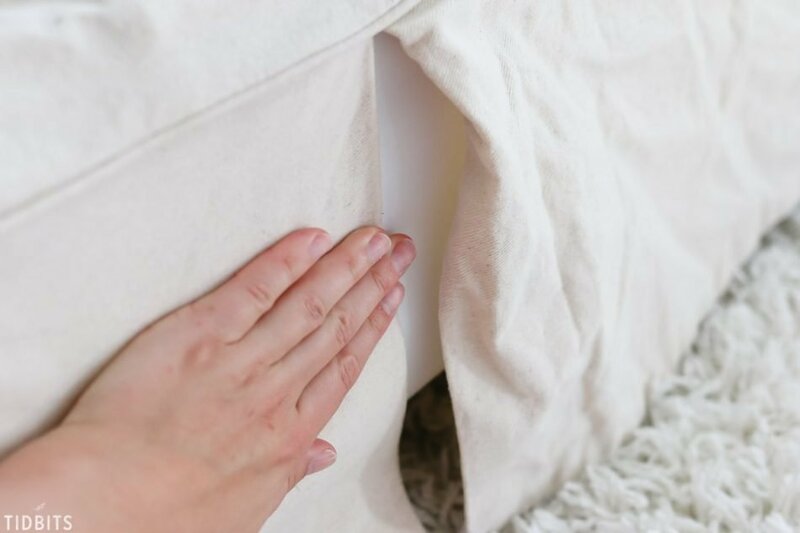 And place the roll under the mattress. Or anything that’s heavy. Leave it for about 30 minutes to an hour. Remove and unroll it and you would have a set of “pressed” sofa slipcovers. Now that we’ve shared these tricks with you, it’s time to try them out and let us know how it went in the comments below.